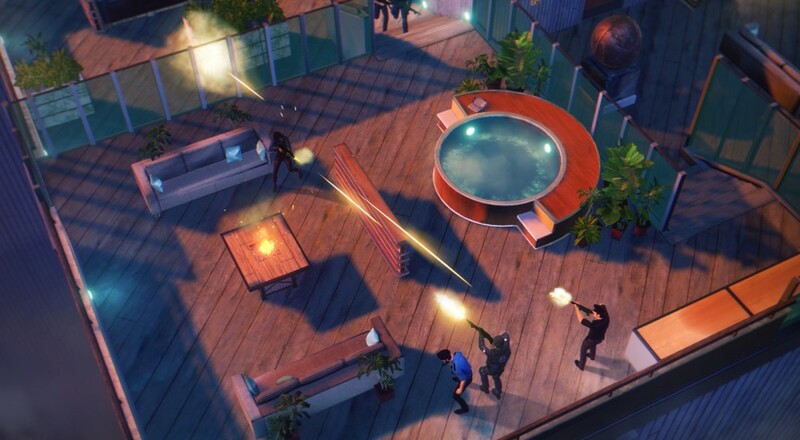 Developer Fabrik Games designed the game with a nod to that particular British style and swagger while also giving players the ability to choose how they want to approach each heist. Either loud and action-filled, or sneaky and quiet. The announcement trailer shows off a little bit of how those kinds of player choices work out in real-time and the consequences of each. There are a few more action videos in the EU PlayStation Blog post announcing the title's release, if you want to get a better idea of what the game looks like in motion. Filthy Lucre is available on the EU PlayStation Store for £14.99. No word on when the title will see release in the United States, but it should be sometime this fall. Page created in 0.9649 seconds.